Welcome to Takamakura Yoshinoyama World Wide Web page! 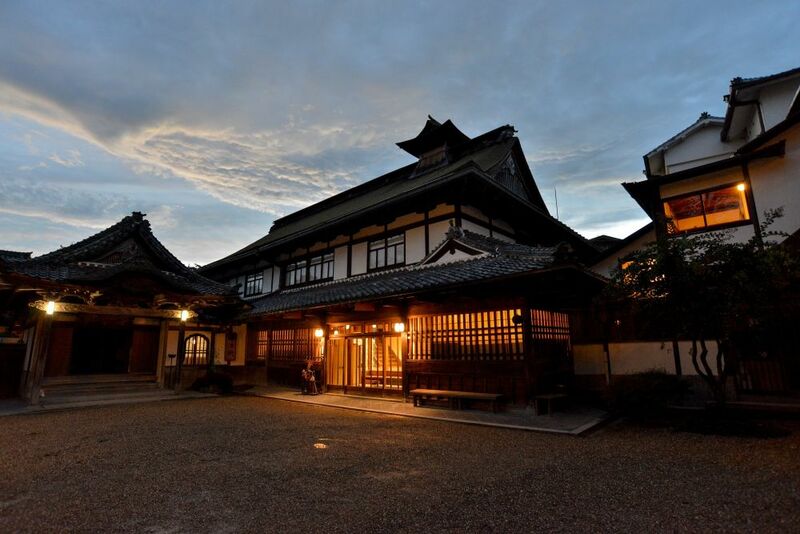 This Web page provides information about hotels in Yoshinoyama, Nara Prefecture. 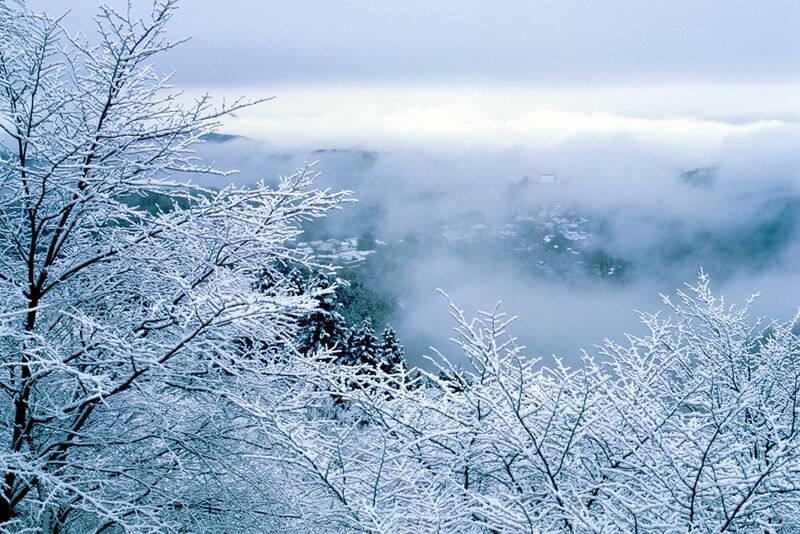 This service allows hotel reservations in Yoshinoyama at no cost to the user. We provide a service of discounts and privileges!! Enjoy walking reflecting on history. From old times, Mt. 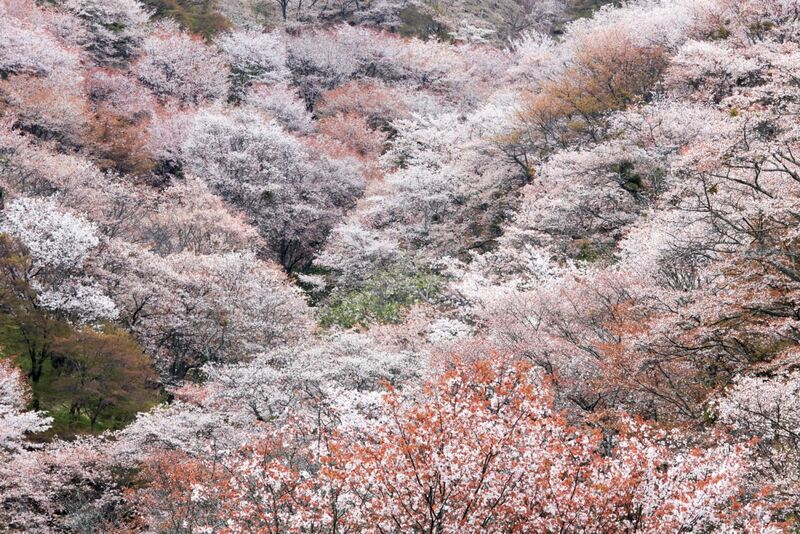 Yoshino is known for the most beautiful cherry blossoms in Japan. 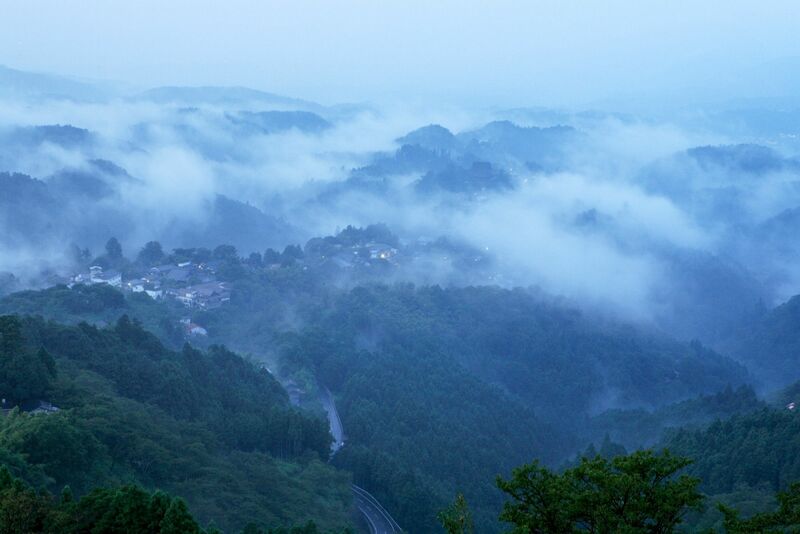 In 2004, "Sacred Sites and Pilgrimage Routes in the Kii Mountain Range" including Mt. 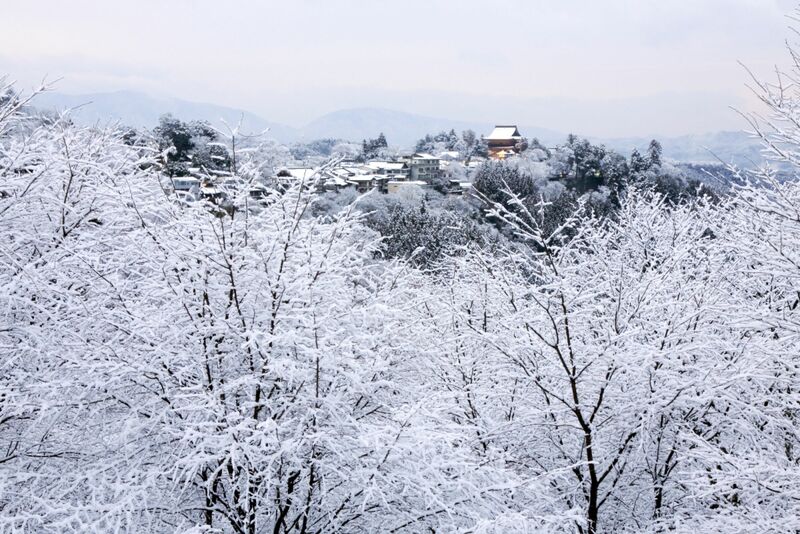 Yoshino was registered as a world heritage site. 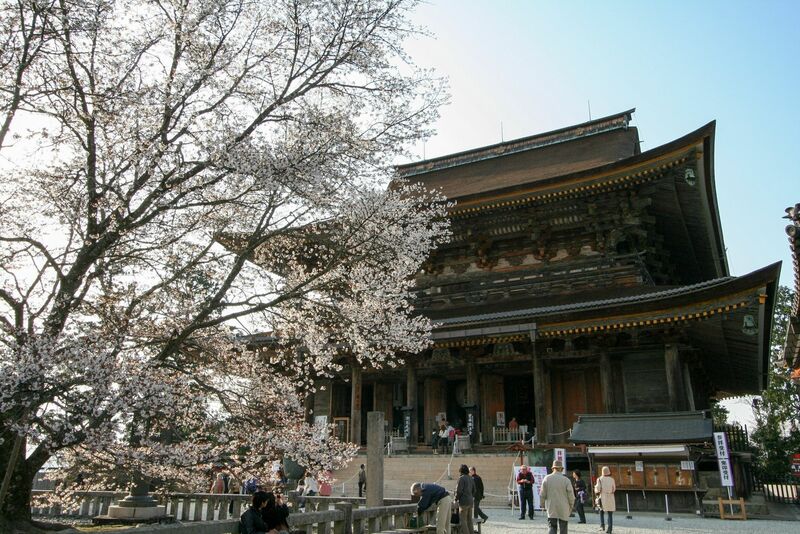 The sacred tree of Zaogongen, the principal image of the main hall of Kinpusen-ji Temple which is the center and symbol of Mt. Yoshino was the cherry blossoms. So they have been planted for more than 1,000 years. They are called "Shimosenbon", "Nakasenbon" and "Kamisenbon" depend on where they were planted. 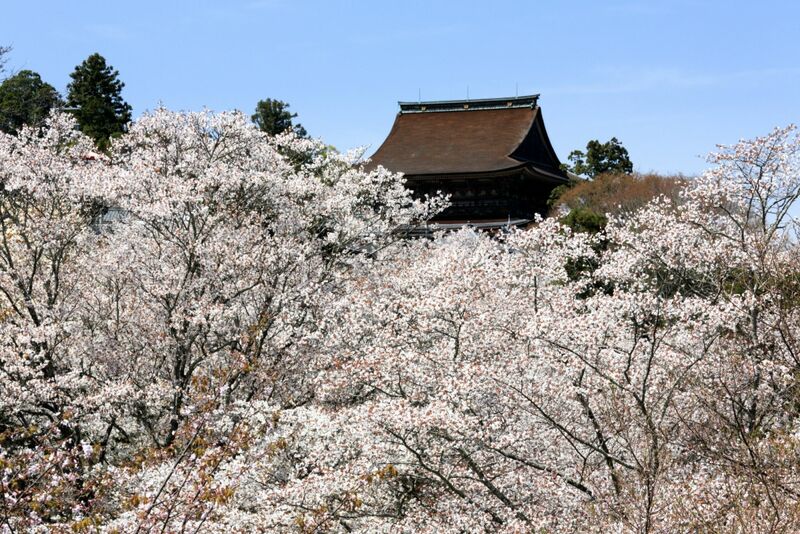 In spring, it is alive with a lot of people viewing the cherry blossoms. The unspoiled landscape and color of Mt. Yoshino in spring are perfect. You should visit there once in your life. Not just in spring, you can enjoy Mt. Yoshino throughout the year. A hydrangea in summer, a maple leaf in autumn and a landscape in winter are also sights to be seen. Mt. 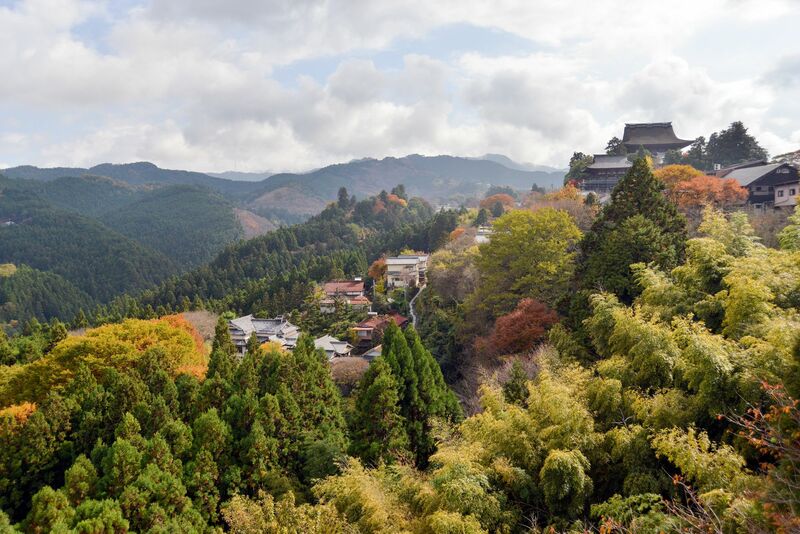 Yoshino is where Emperor Godaigo established the Imperial Court and Hideyoshi TOYOTOMI came to see cherry blossoms, so it has also many historical spots. There are a lot of shrines and temples and you can enjoy walking reflecting on history during early summer and in the autumn. The street scape spreads out along the crest of Mt. Yoshino centering the main hall of Kinpusen-ji Temple has a good atmosphere. 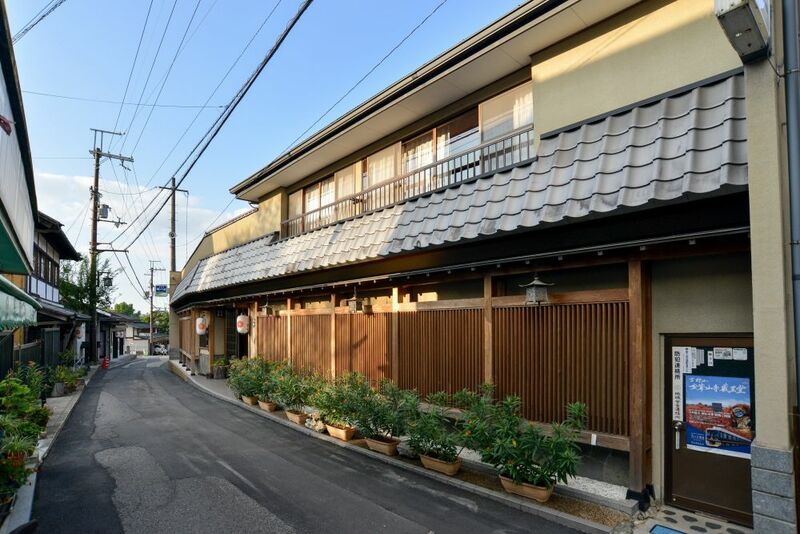 Many historic inns are also characteristics of this place.